If you are visiting Szczecin for a short stay, you want to waste time finding a decent restaurant. Here are a few places we recommend in Szczecin. Looking for the best place for in Szczecin. 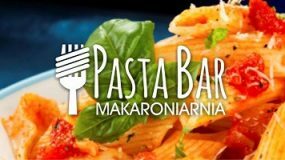 Well the Pasta Bar is one of Szczecin’s best kept secrets.